Take me to the Instructions! Take me to the Diagnostic! 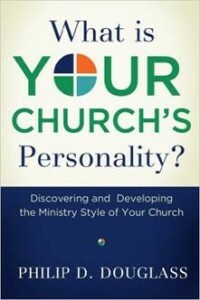 To gain a full understanding of the Church Personality approach to ministry, consider purchasing the book by Dr. Douglass: What is Your Church’s Personality: Discovering and Developing the Ministry Style of Your Church.